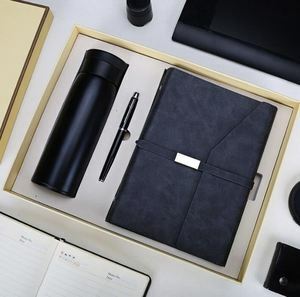 wuyi Hongyuan Crafts And Gifts MFG Co., Ltd.
Ut enim ad minim veniam, quis nostrud exercitation ullamco laboris nisi ut aliquip ex ea commodo consequat. Ut enim ad minim veniam, quis nostrud exercitation ullamco laboris nisi ut aliquip ex ea commodo consequat. Ut enim ad minim veniam, quis nostrud exercitation ullamco laboris nisi ut aliquip ex ea commodo consequat. Specification More product We are your full catalog with detail information! 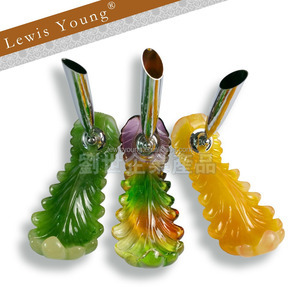 Q4.Lead time of the mass production9 -About 15-30days, it depends on the detail orders. Q5.Inspection of the products9 -Specialized and strict inspection during the production and packaging. These pigments are a water-based acrylic and it is recommended to use a top coat to lock in your designs. Not only great for nails, these pigments can also be used on paper, brick, and wood for other crafting ideas. 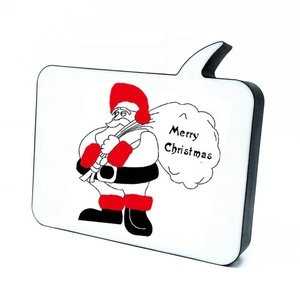 If you have any questions or concern, please contact us before placing your order. 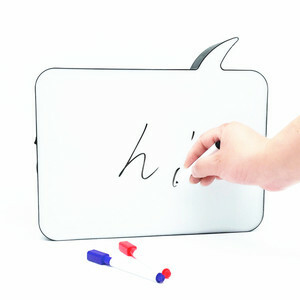 Q: Can your products be customized9 A: S ure , we offer OEM service, and the products would be produced as your request. 3). Q: How about the production time9 A: Normally the production time is 25days. 5 ). 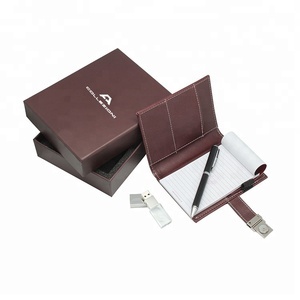 6)Are you factory or trading company 9 A:We are factory which specialized in producing pens. 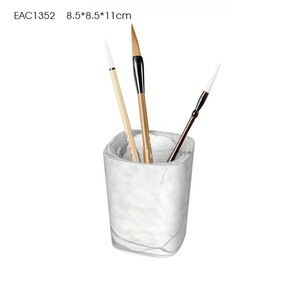 Alibaba.com offers 381 acrylic pen sets gifts products. About 8% of these are ballpoint pens, 7% are gift sets, and 2% are gel pens. 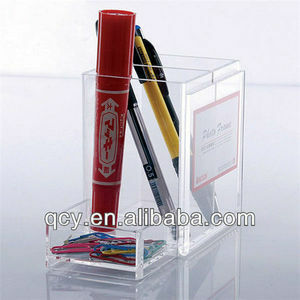 A wide variety of acrylic pen sets gifts options are available to you, such as free samples, paid samples. 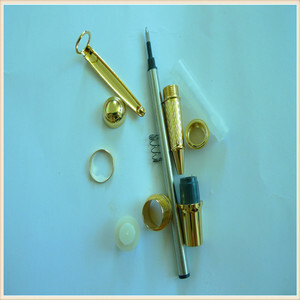 There are 305 acrylic pen sets gifts suppliers, mainly located in Asia. 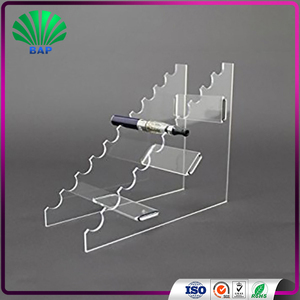 The top supplying countries are China (Mainland), India, and Taiwan, which supply 98%, 1%, and 1% of acrylic pen sets gifts respectively. 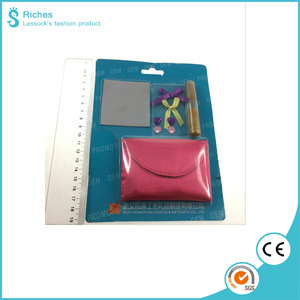 Acrylic pen sets gifts products are most popular in North America, Western Europe, and Domestic Market. You can ensure product safety by selecting from certified suppliers, including 61 with Other, 14 with ISO9001, and 10 with BSCI certification.